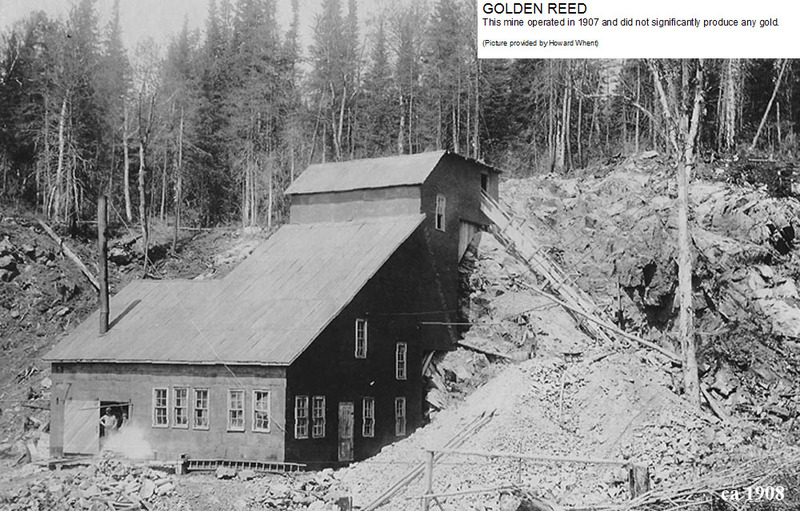 Gold was first discovered by William Teddy in the Mackey Point area of Wawa Lake about 1898. 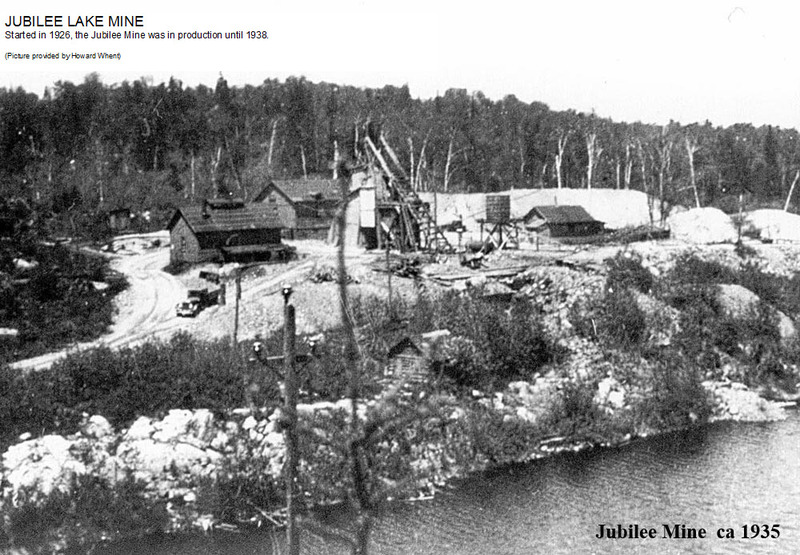 This set off Ontario's first gold rush. 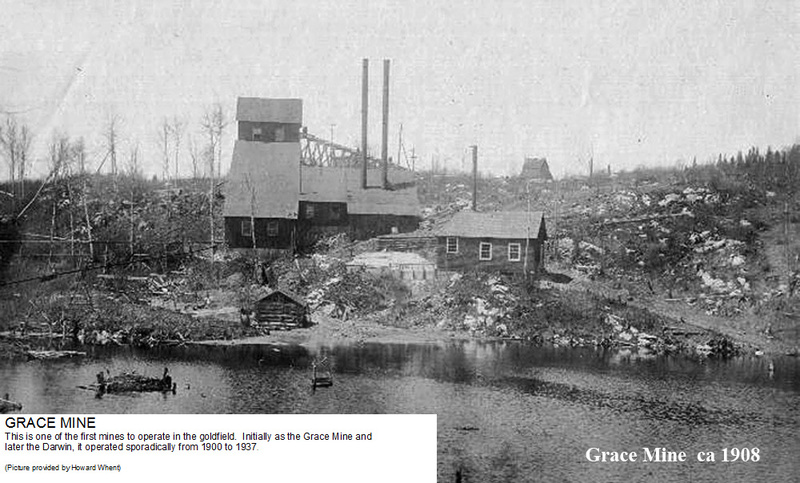 Subsequent gold prospecting lead to the discovery of the iron ore deposits that lead to Wawa's main industry. 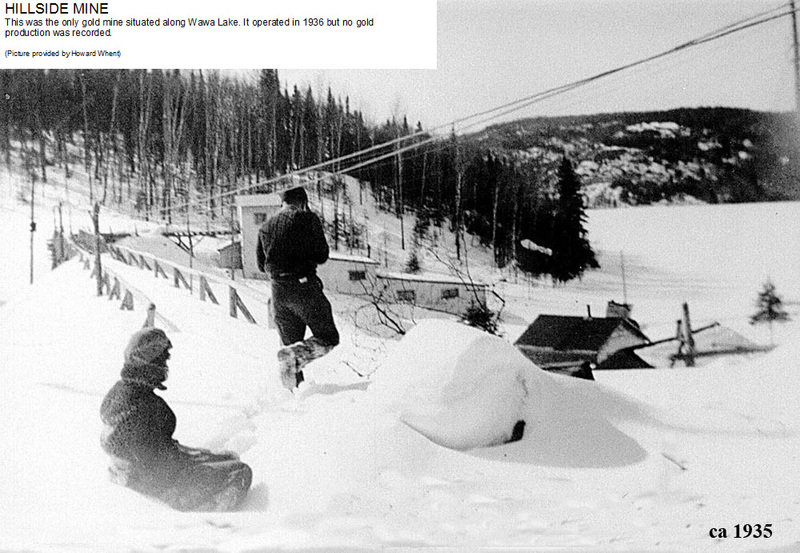 Most of the gold discoveries were found on the south side of Wawa Lake, with the iron deposits on the north side. 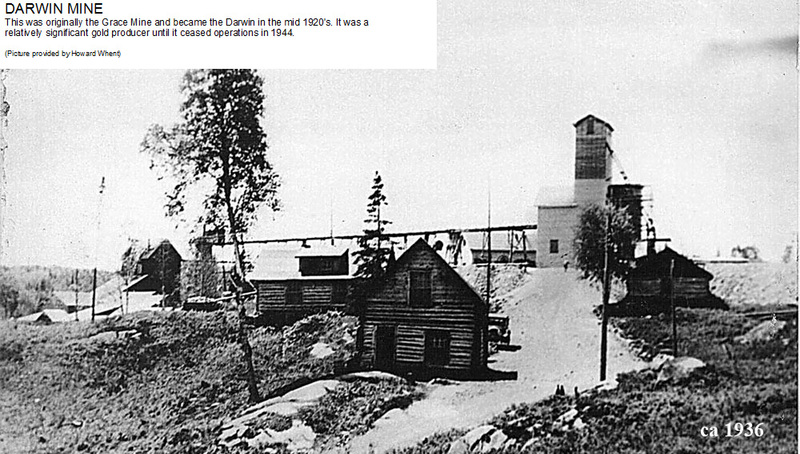 There were a number of gold mines that operated in the Wawa goldfield from 1900 to about 1944 with varying success. 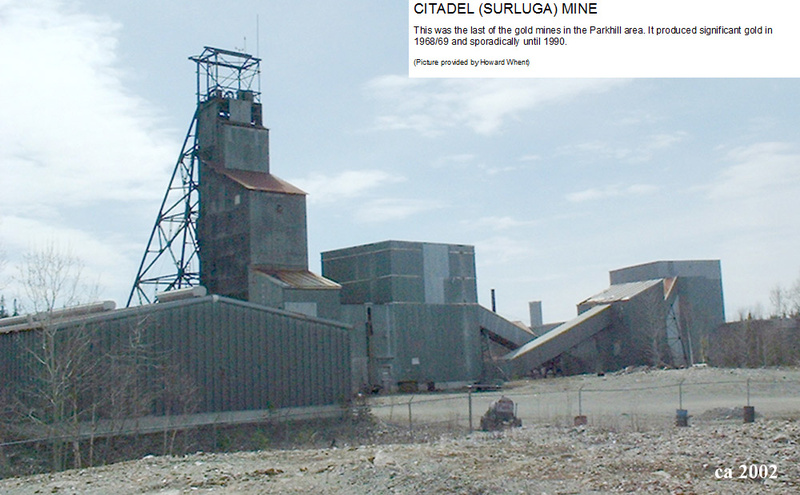 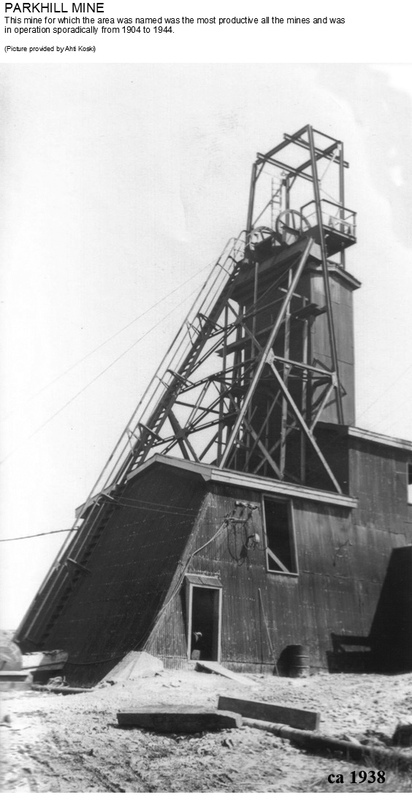 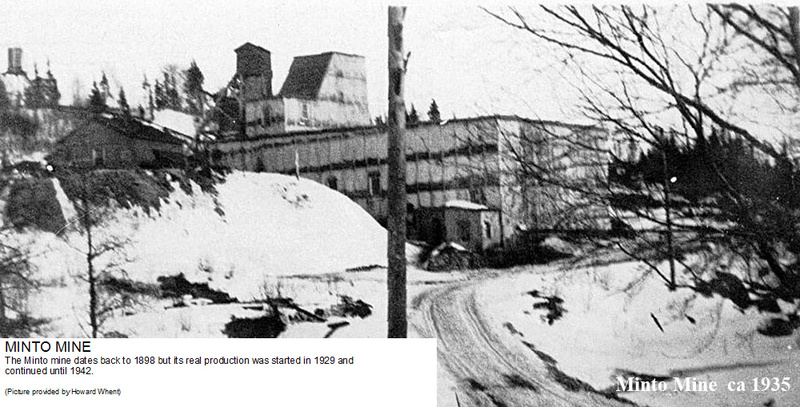 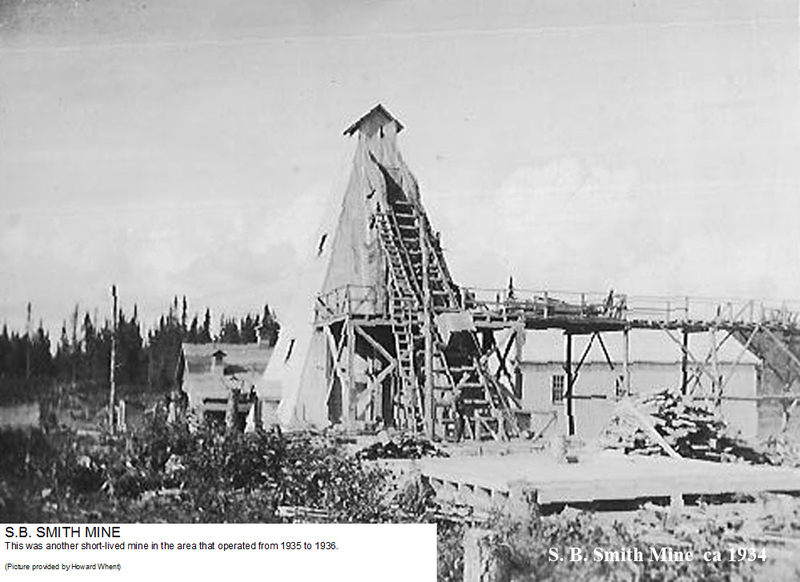 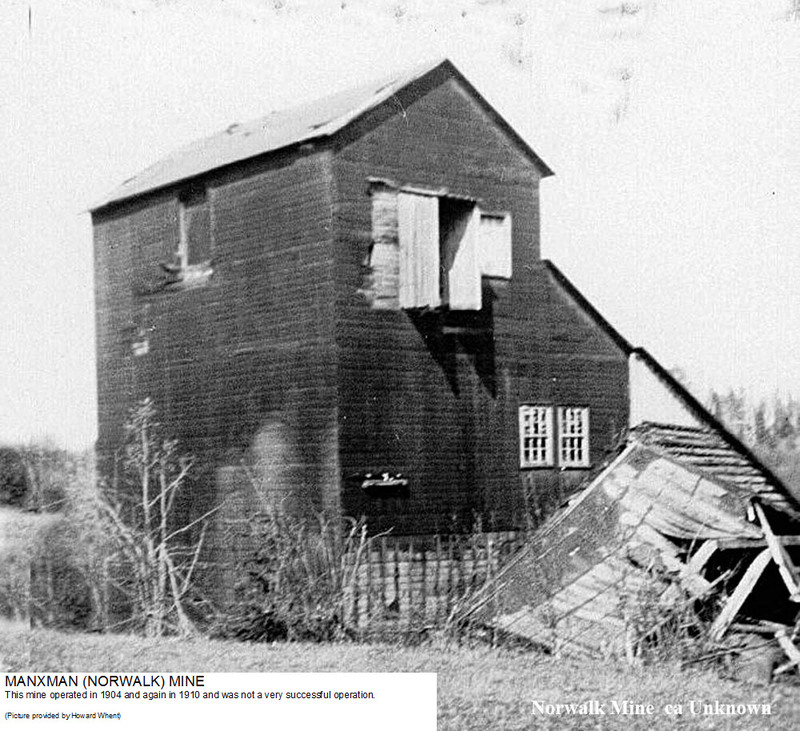 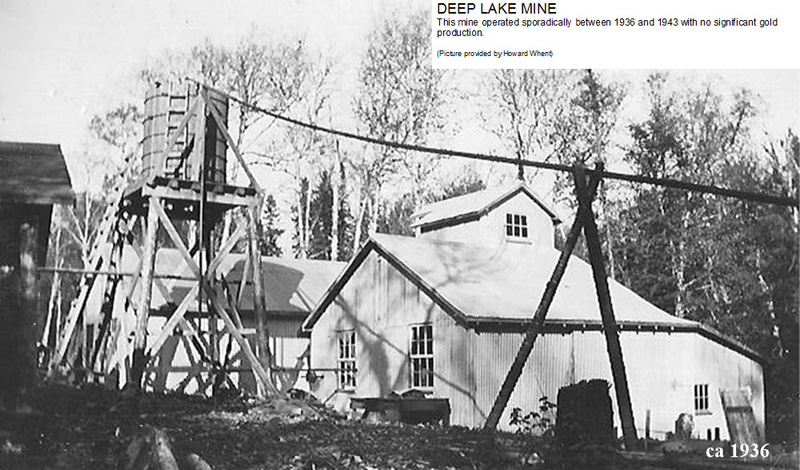 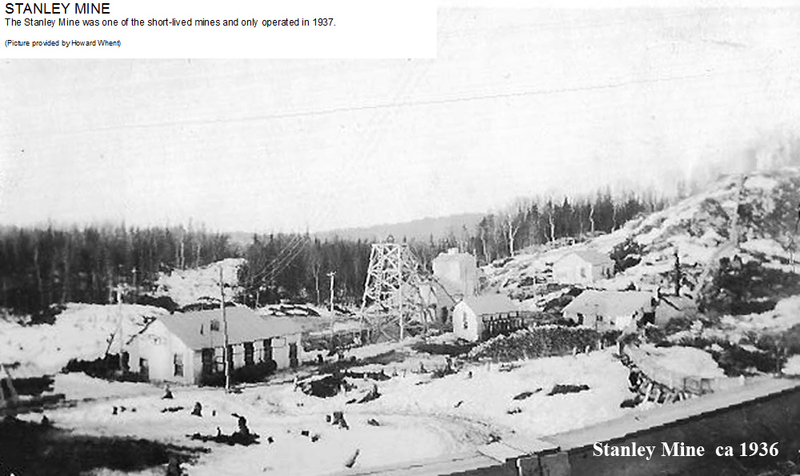 The most successful mine was the Parkhill mine for which the area is named.